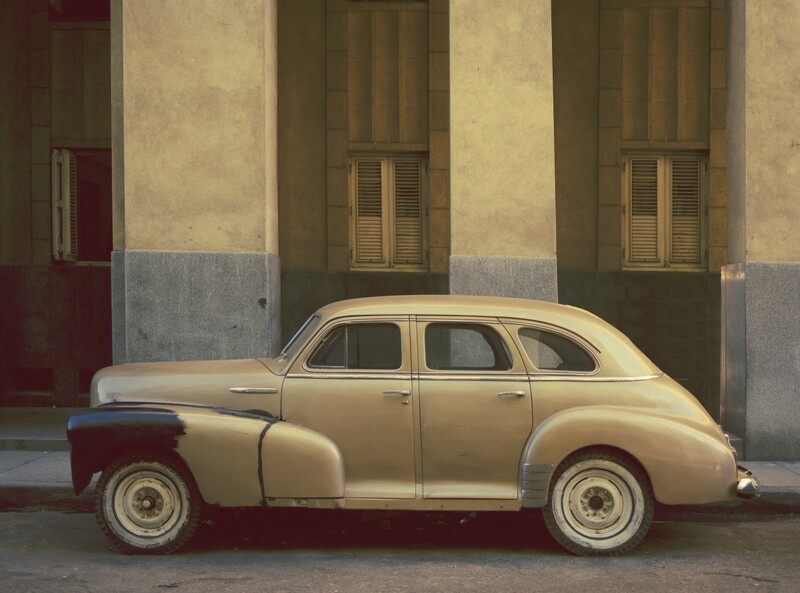 We are delighted to unveil an exhibition of Michael Eastman's Havana series. 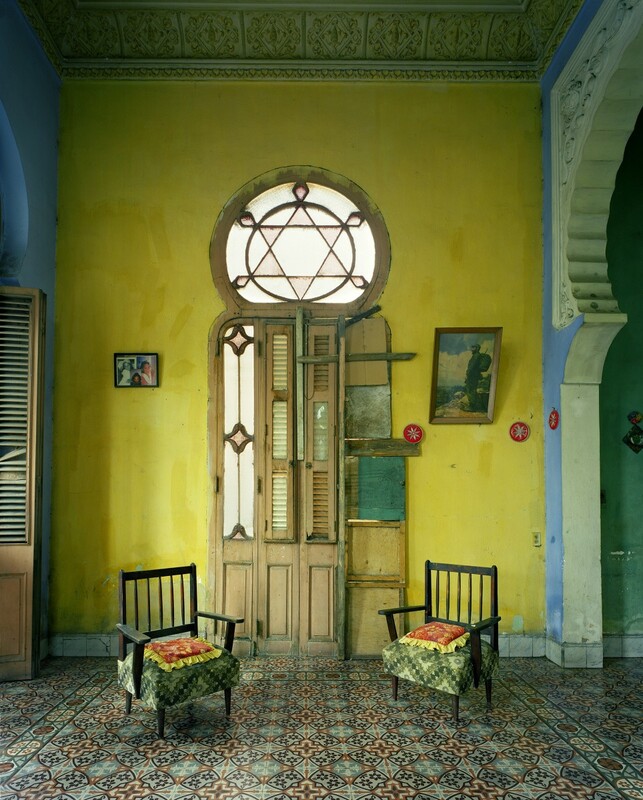 This magical body of work exposes the crumbling interiors and exteriors of Cuba's capital. Inspired by Aaron Siskind, Eastman is transfixed by the textures of architectural decay and the narrative they reveal abou the life of that building. This often leads him into abstraction. The work is built on a strong sense of colour and elaborate compositions. The scale of the reproductions means that these giant portals transport you to the streets and interiors of this fascinating urban landscape. The details that remain in these luxurious spreads reveal stories and echoes of teh inhabitants and the culture. 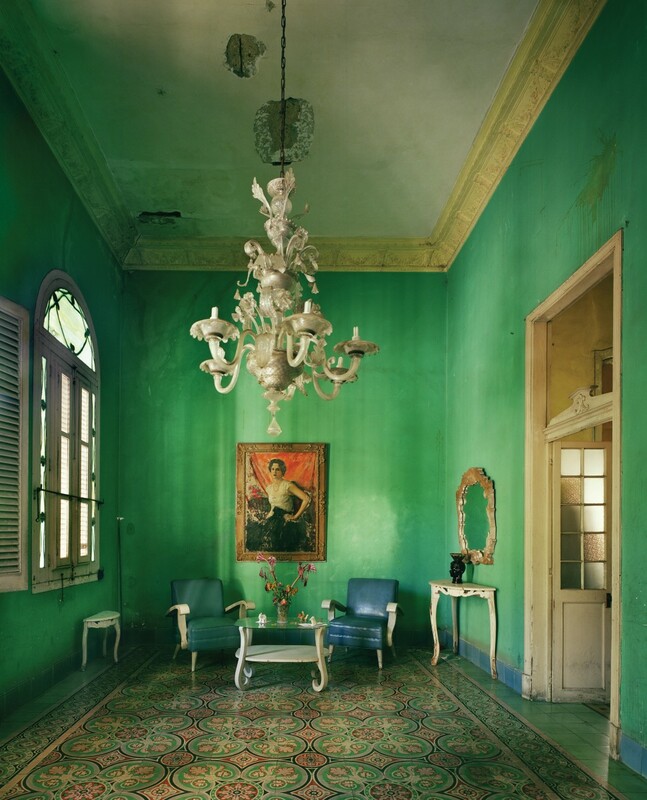 Michael Eastman is a self taught phtographer. He lives in St Louis. Eastman's photographs have appeared in Time, Life and American Photographer. His work is also held in cultrually valuable institutions and collections around the world.